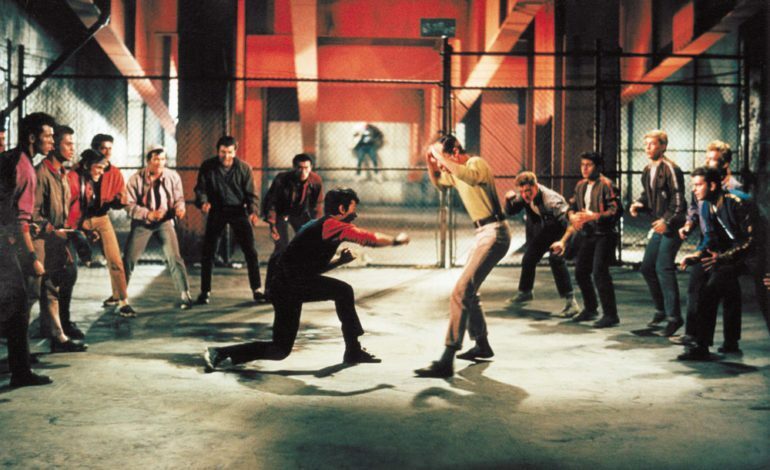 A film adaptation of Broadway’s West Side Story is being developed by 20th Century Fox. Filming is scheduled to start for the remake during summer 2019. Per Deadline, 30,000+ individuals auditioned for Maria and 17-year-old high school student named Rachel Zegler was finally cast for the character. Zegler is new to the film scene and flanked by Broadway veterans such as Ariana DeBose playing Anita and David Alvarez as Bernardo. Josh Andrés Rivera, a theater performer, will be Chino in the movie. Ansel Elgort is Tony. Spielberg and his crew expended much time and effort to find the perfect cast. They sought the best of the Puerto Rican and Latinx community generally. The crew researched and talked to Hispanic heritage and advocacy organizations. This past December, director Spielberg and screenwriter Tony Kushner led inquiries at the University of Puerto Rico in hopes of better understanding performing arts there. Referring to a report from Deadline, Rita Moreno, Anita from the 1961 West Side Story film, is going to be someone named Valentina, otherwise known as the new Doc. Moreno is also an executive producer for the upcoming film. She is looking forward to working with the young actors cast thus far. Among the actors are a first-generation American whose parents emigrated from Cuba, a Columbian-American, and Puerto Ricans who strongly relate to their characters. Director and producer, Steven Spielberg, is joined by Kevin McCollum and Kristie Macosko Krieger to produce the promising project.